Your success is our top priority. 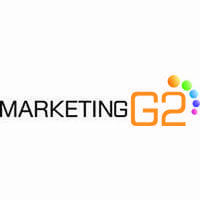 Manage the processes of engaging, acquiring, servicing and retaining subscribers more effectively with Marketing G2’s software solutions. Take your complicated user data and have it displayed in such a way that your marketing team has no trouble making the decisions that they need to make to skyrocket your subscription-based company towards success.